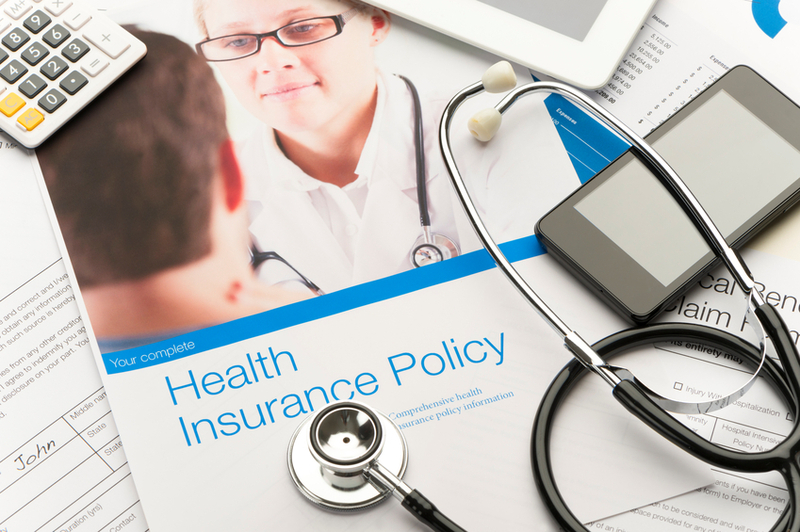 Should health benefits be subject to same fiduciary standards as 401(k)s? One person is making the case that health benefits should be designed for employees in a way that mimics fiduciary rules on retirement savings. Most of the public conversations about health care these days revolve around what to do about the Affordable Care Act.